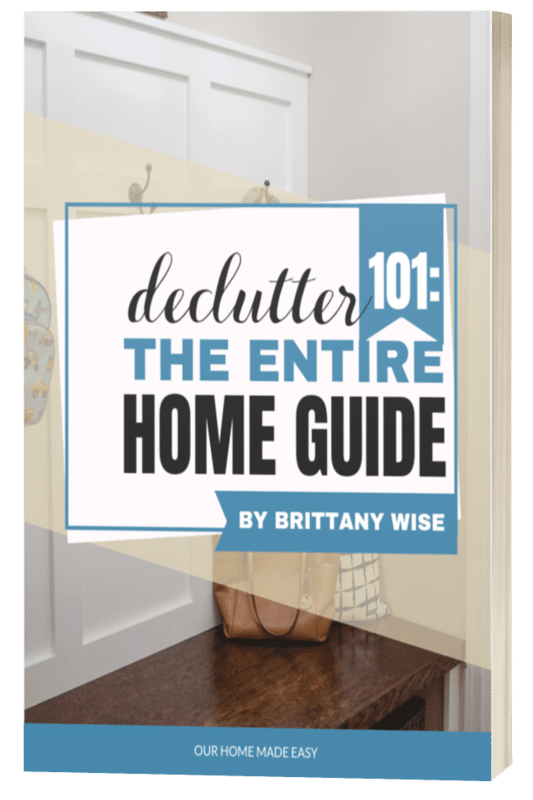 How to Organize Your Life At Home When You Feel So Overwhelmed! The Ultimate Home Binder will empower and enable all moms to reign in the chaos of their homes. This will allow them the ability to focus on improving their daily lives-- not worrying about paper clutter or feeling overwhelmed when looking for a quick answer. 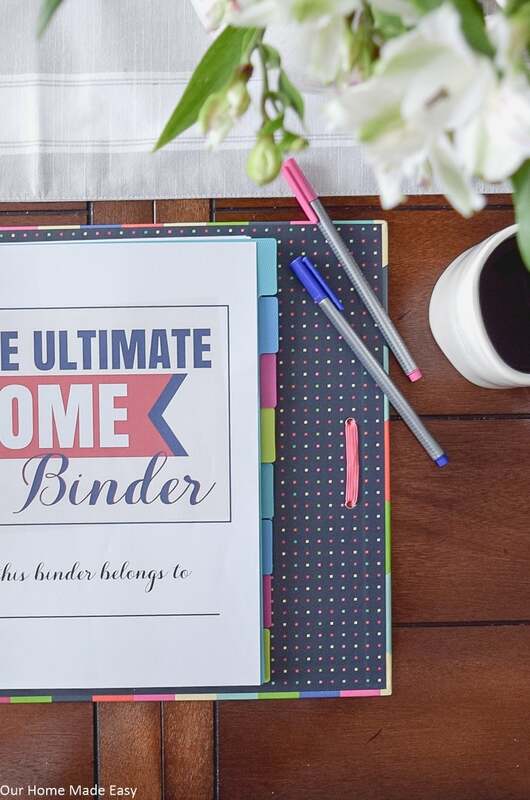 The Ultimate Home binder is the one-stop shop binder that you've been waiting for. The Ultimate Home Binder is for any family who wants a one-stop shop for their home's activities. 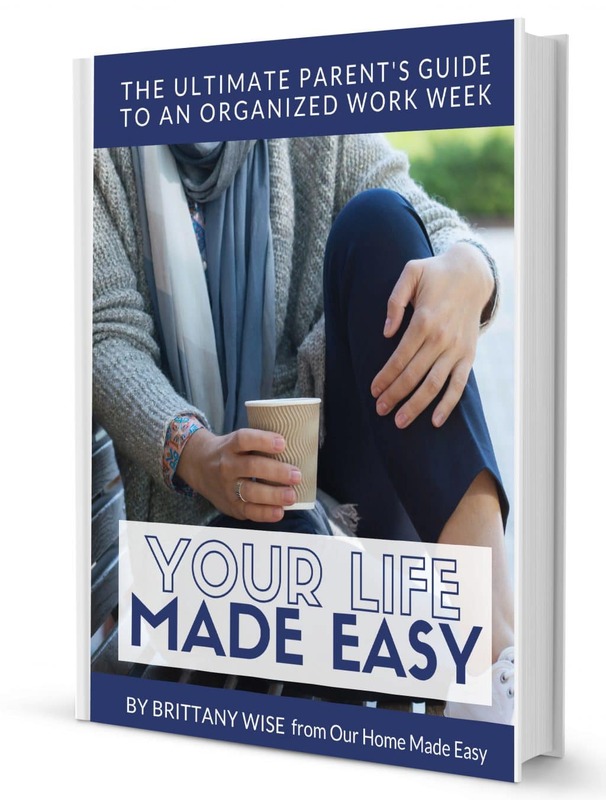 Those who want to go from chaotically disorganized to simply "on-top-of-it"
How to Organize Your Life This Week When You Don't Know Where to Start! It tells you exactly what to look for in each area and the 6 options for what to do with that item! Fill out your goals and activity to instantly see your progress! Make your weeknights easier with these resources! This bundle will give you everything you need to stay organized this week! 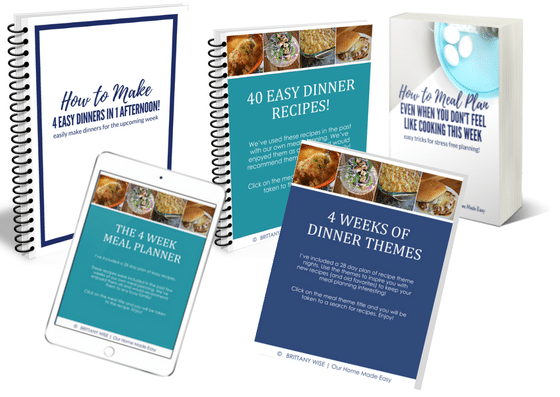 These guides will give you everything you need to get your meal planning at home off to the right start! Plan It All Right Now! 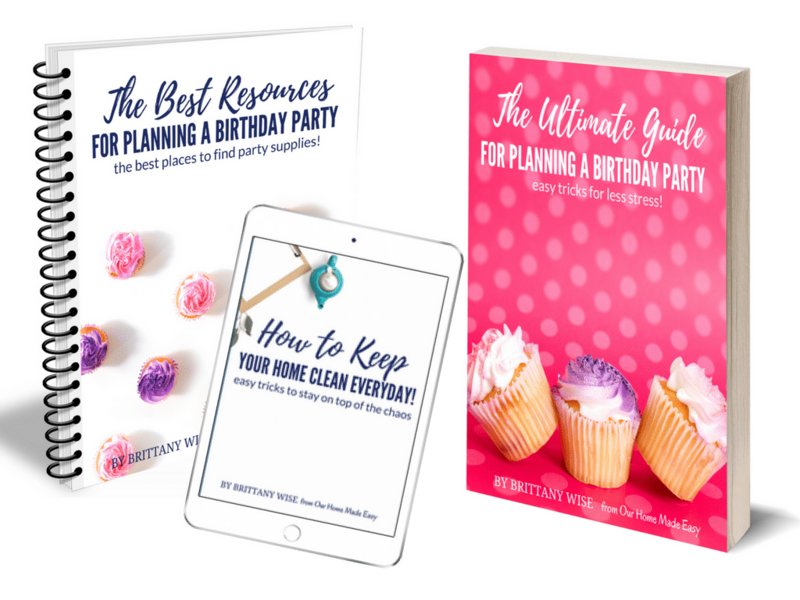 The Perfect Birthday Party Planning Bundle! 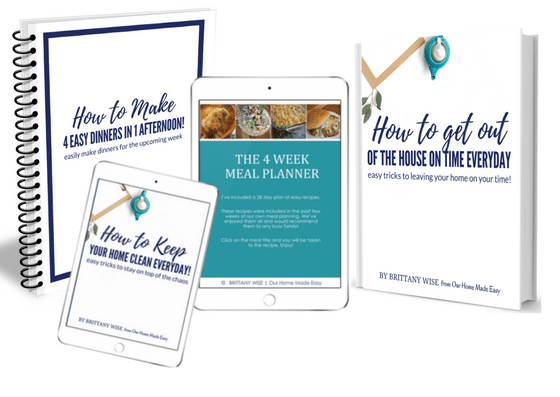 The bundle includes several checklists that will make sure you have everything planned in advance and avoid the dreaded last minute rush to a big box store!